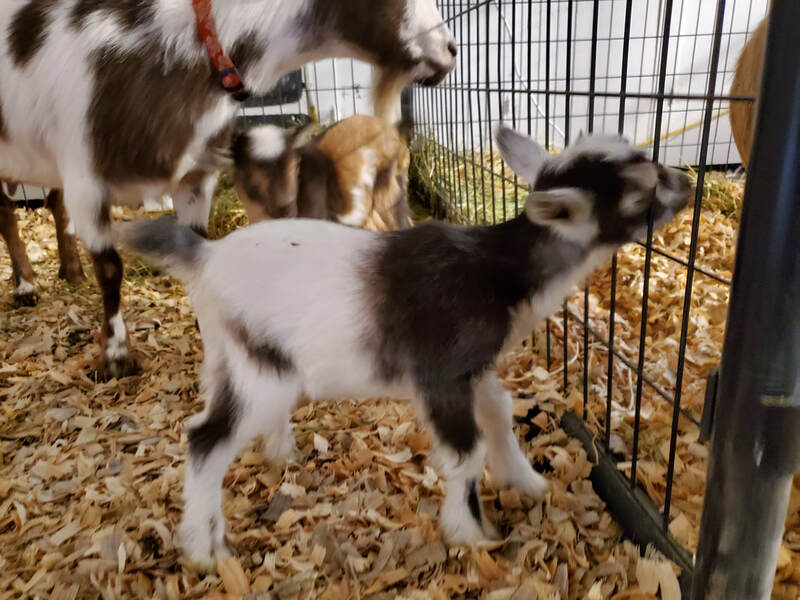 ​January 24, 2019, chocolate buckling with blue eyes. 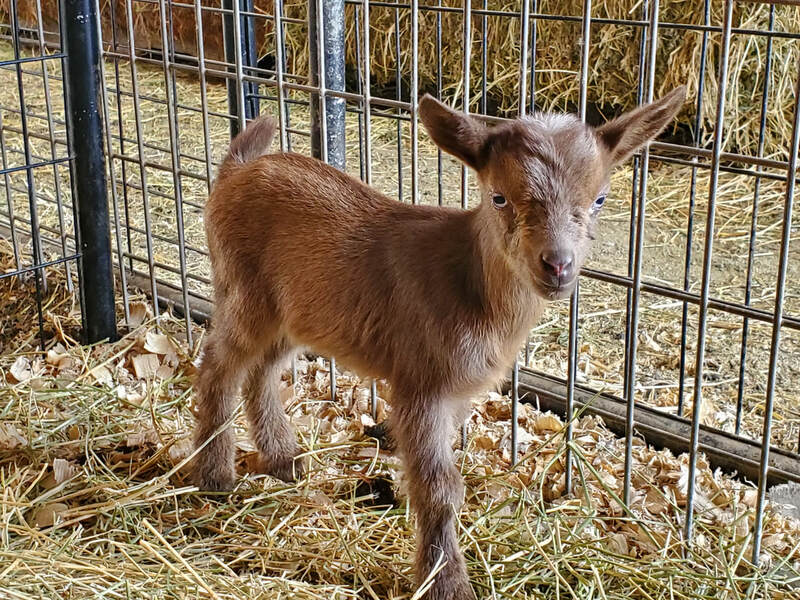 ​January 24, 2019, chocolate doeling with white frosted ears and blue eyes. 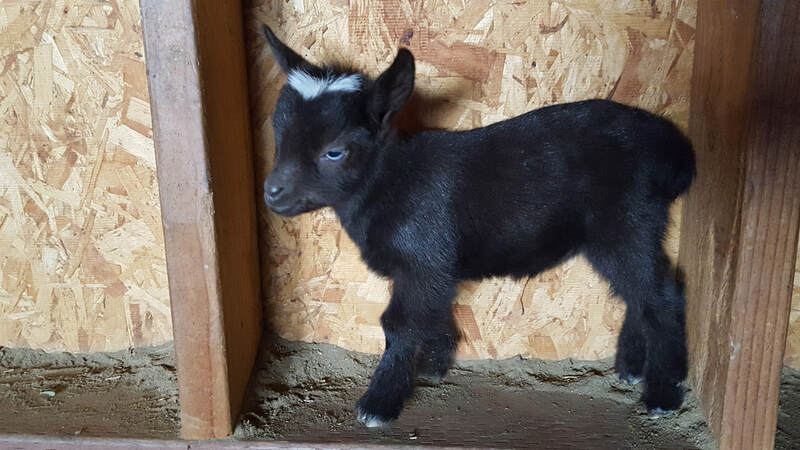 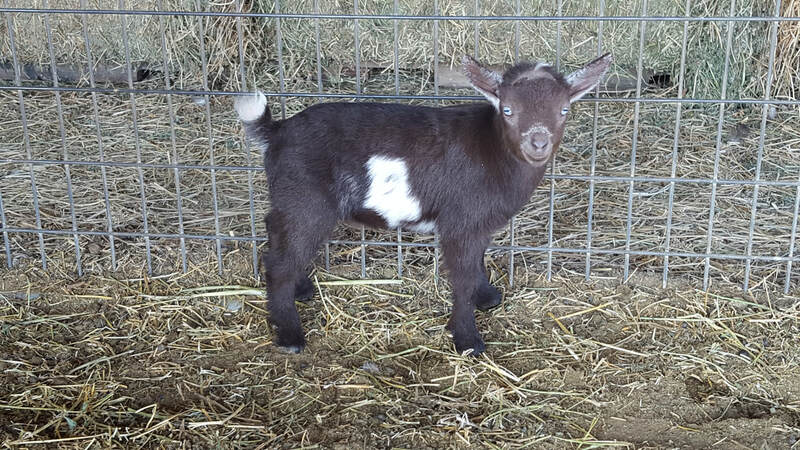 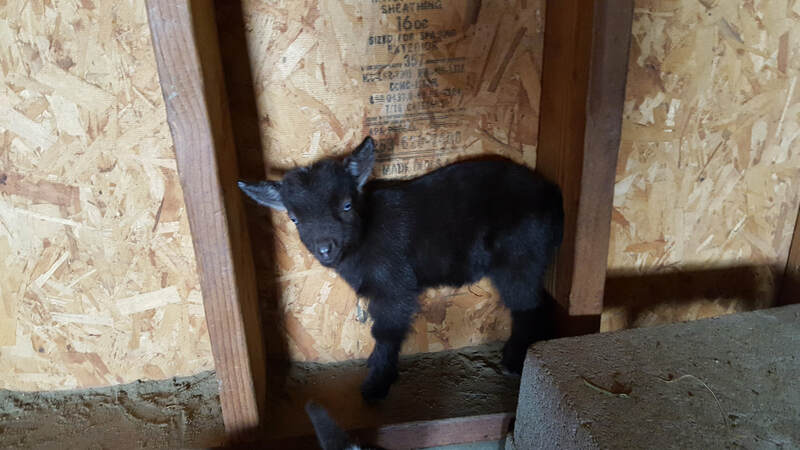 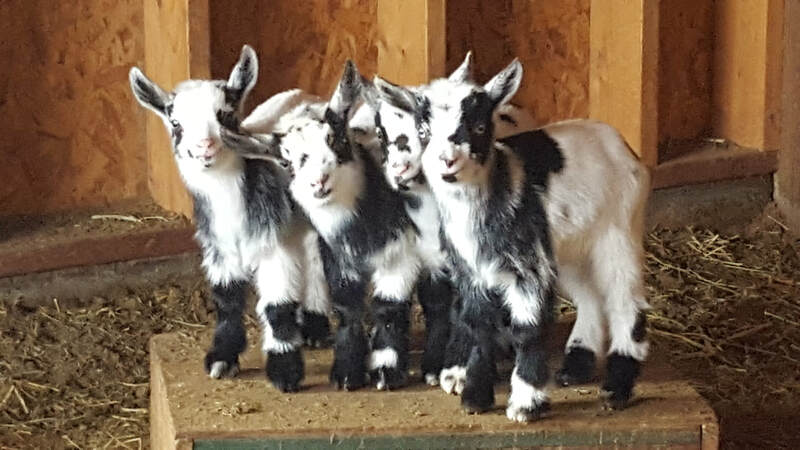 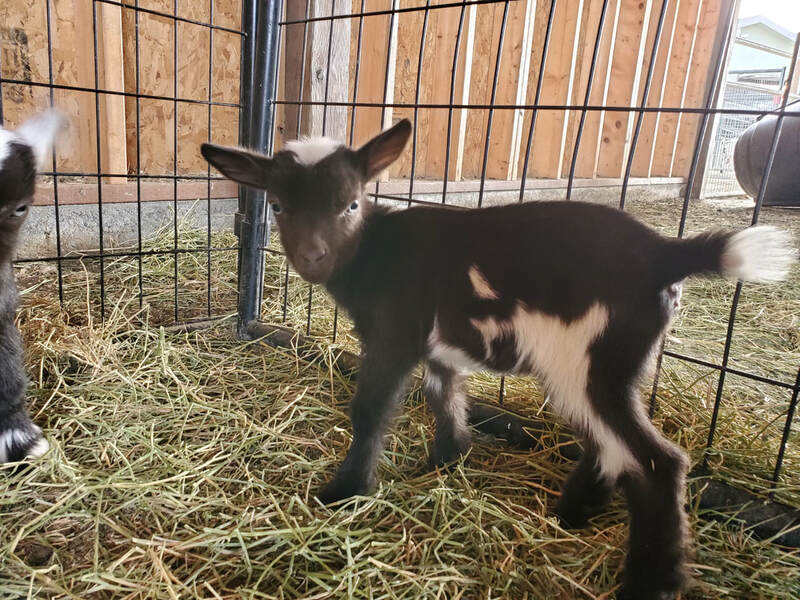 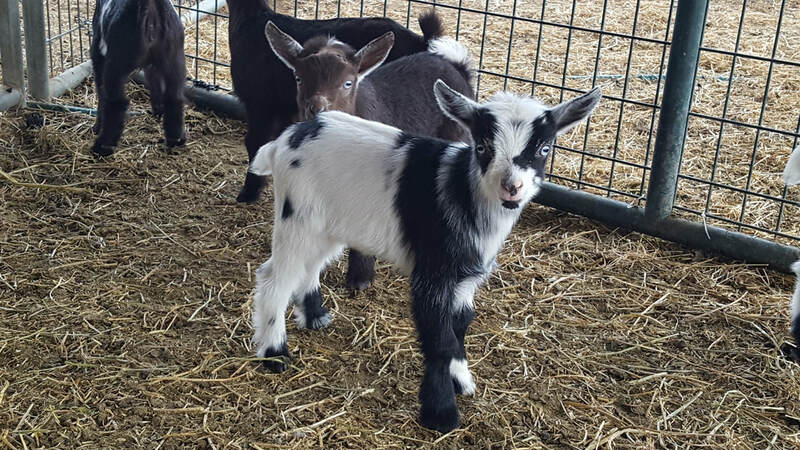 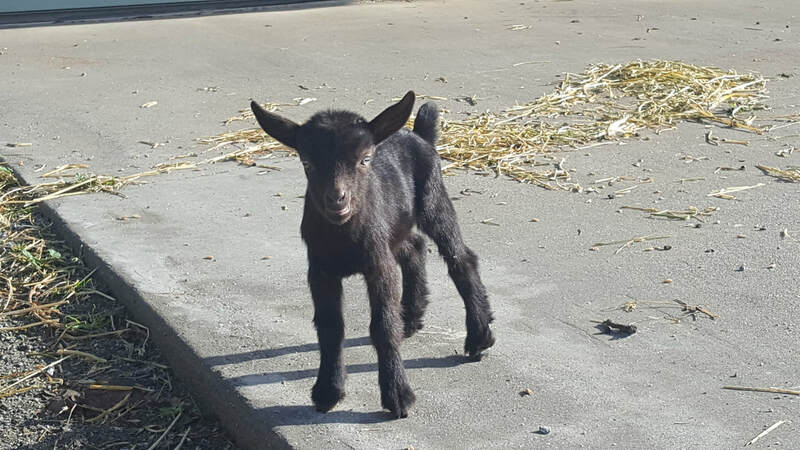 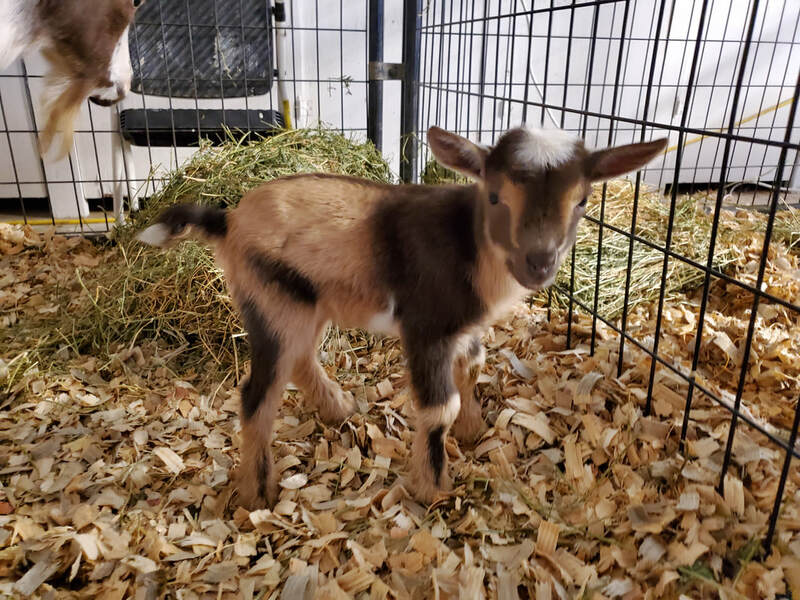 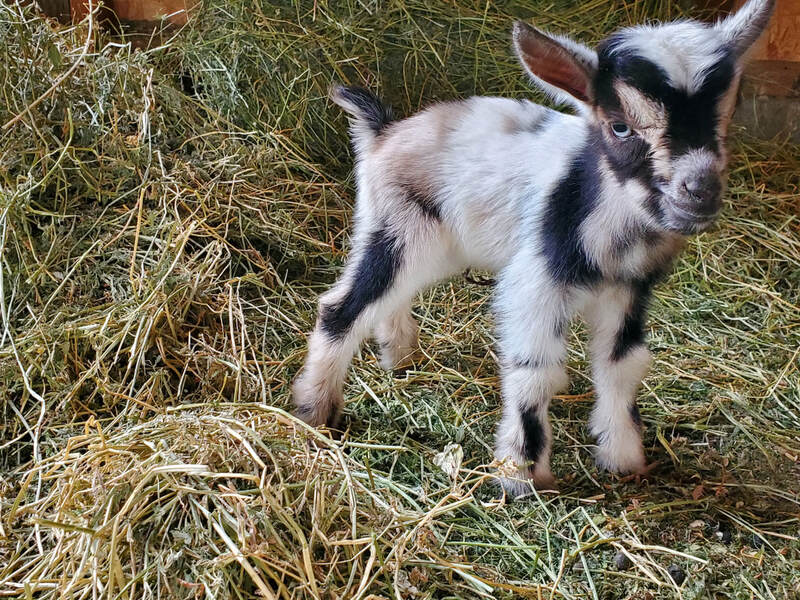 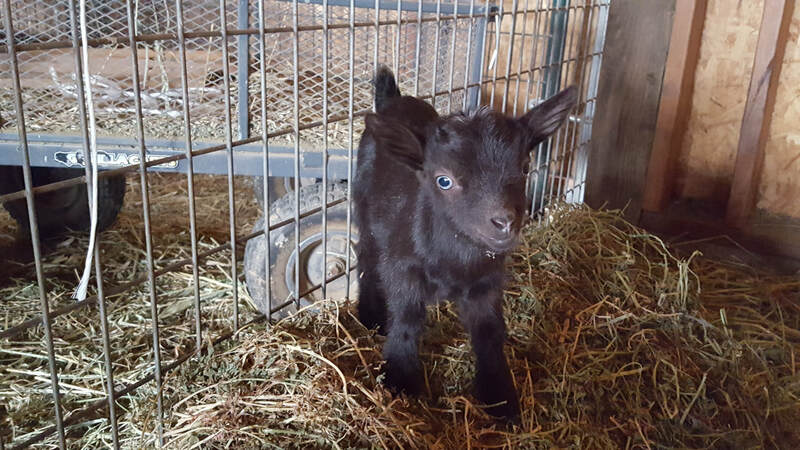 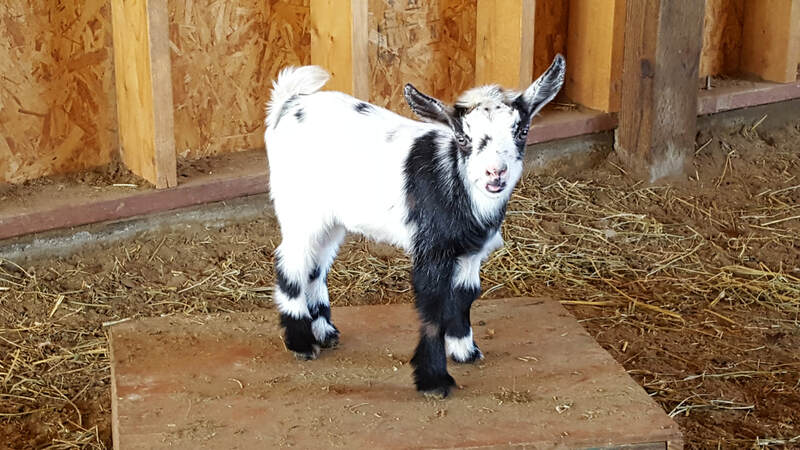 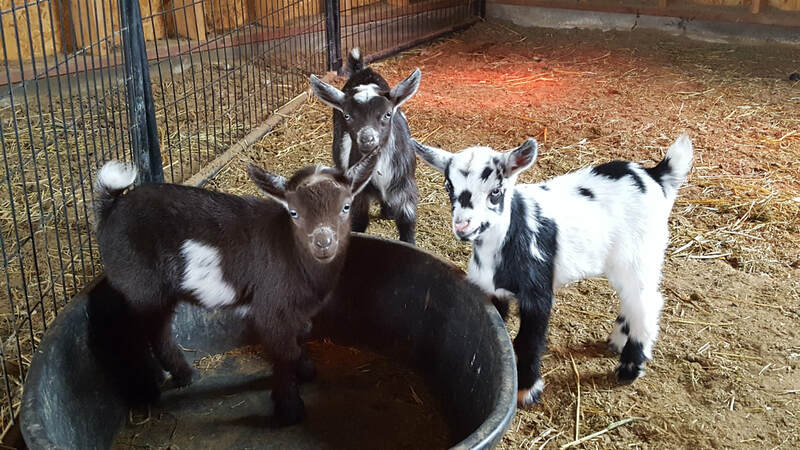 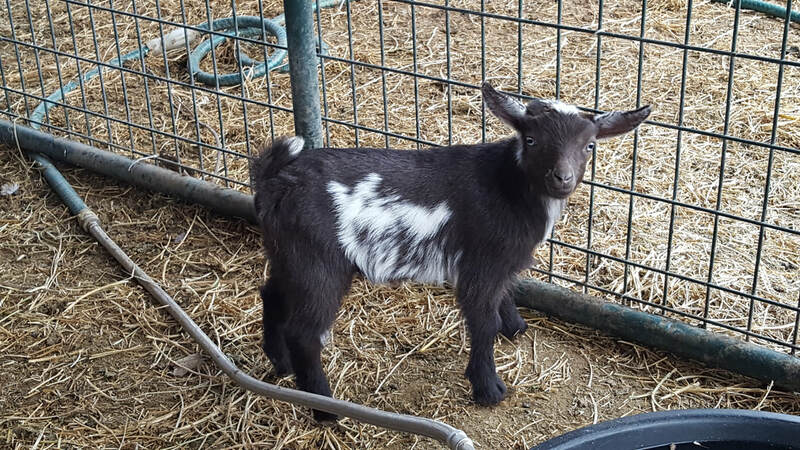 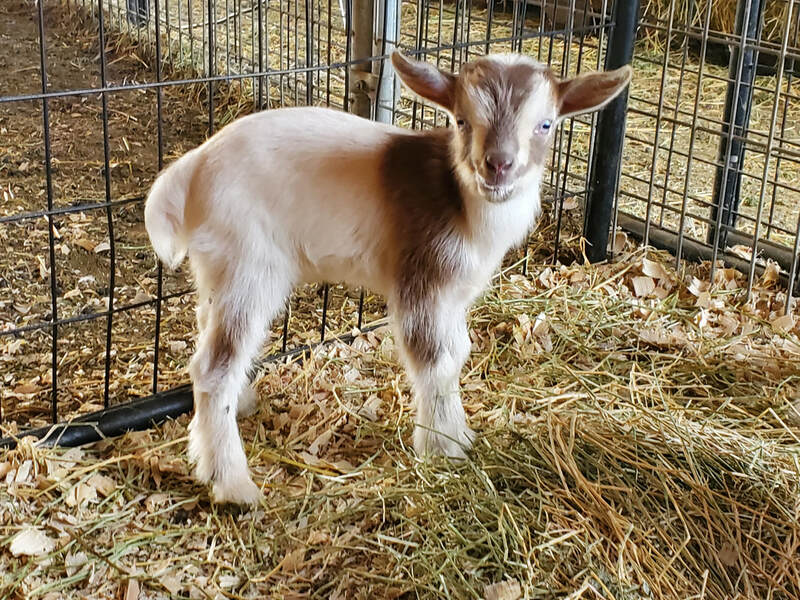 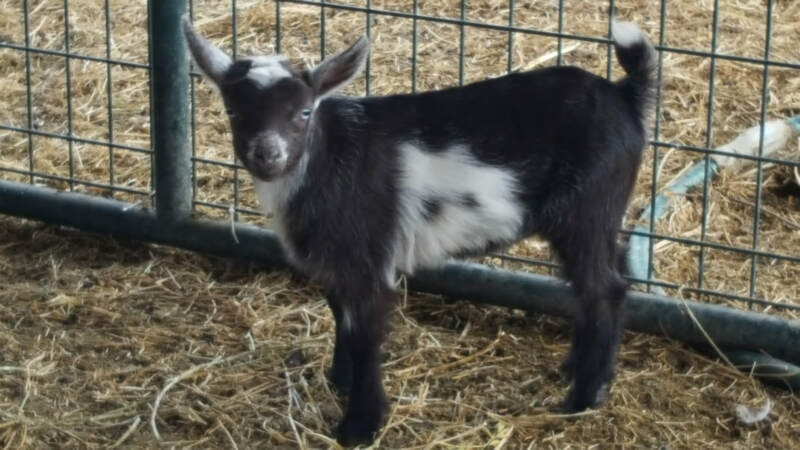 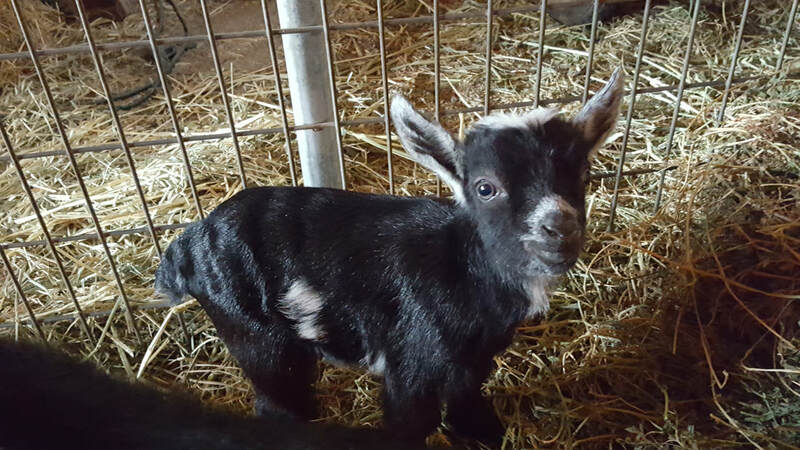 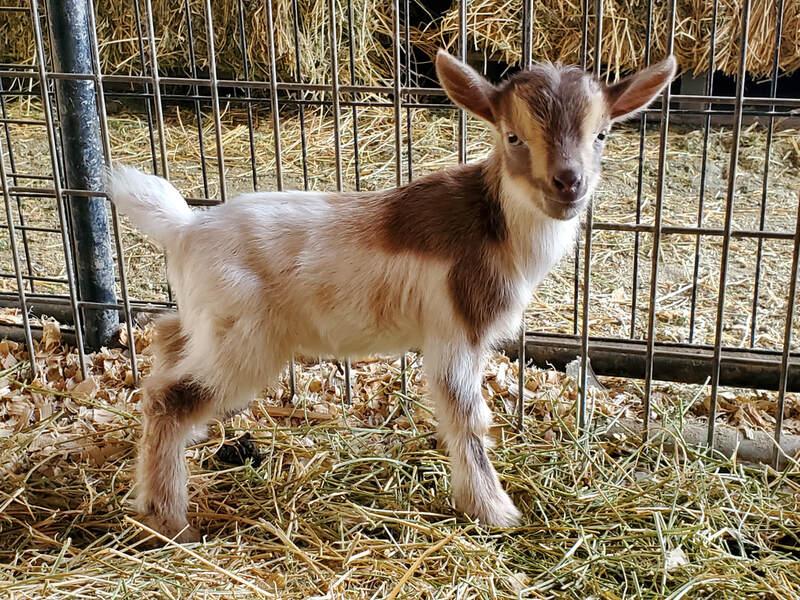 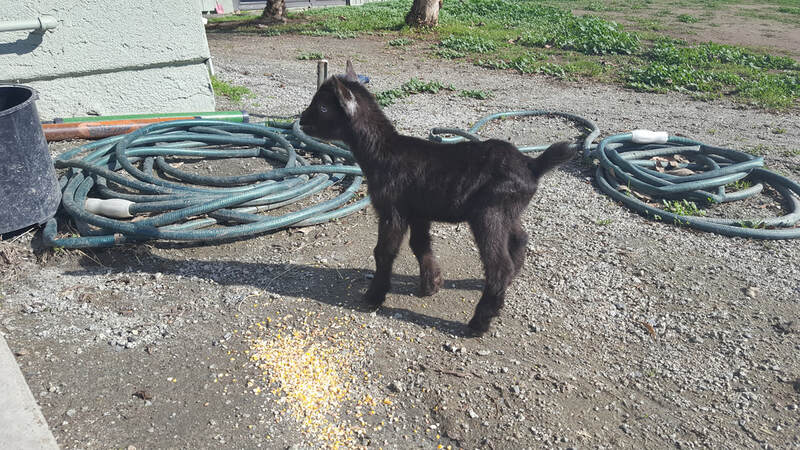 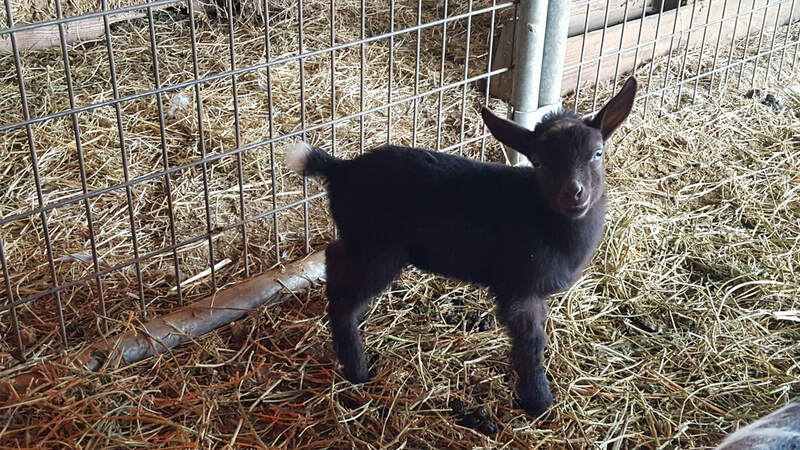 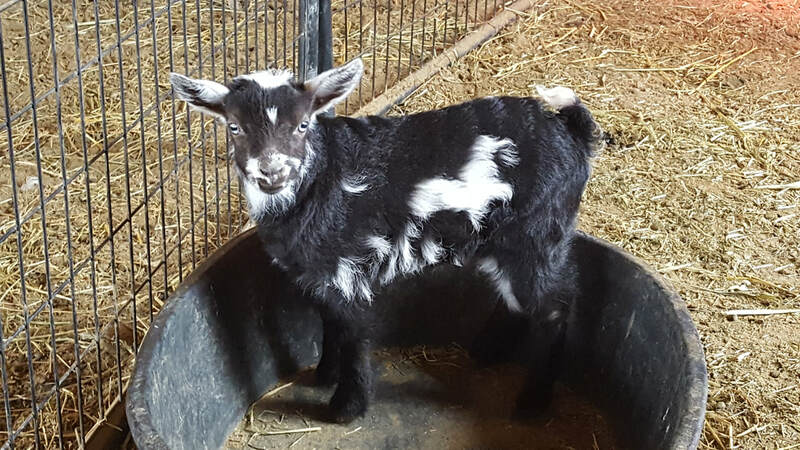 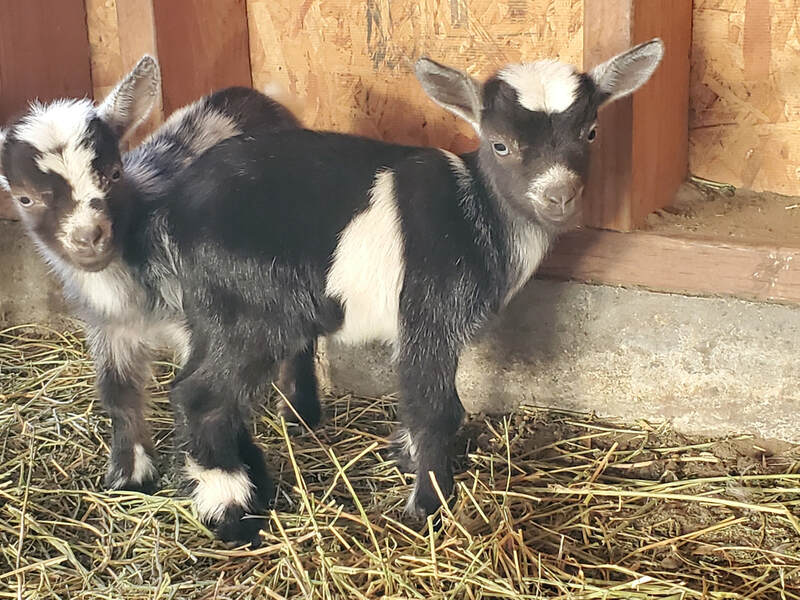 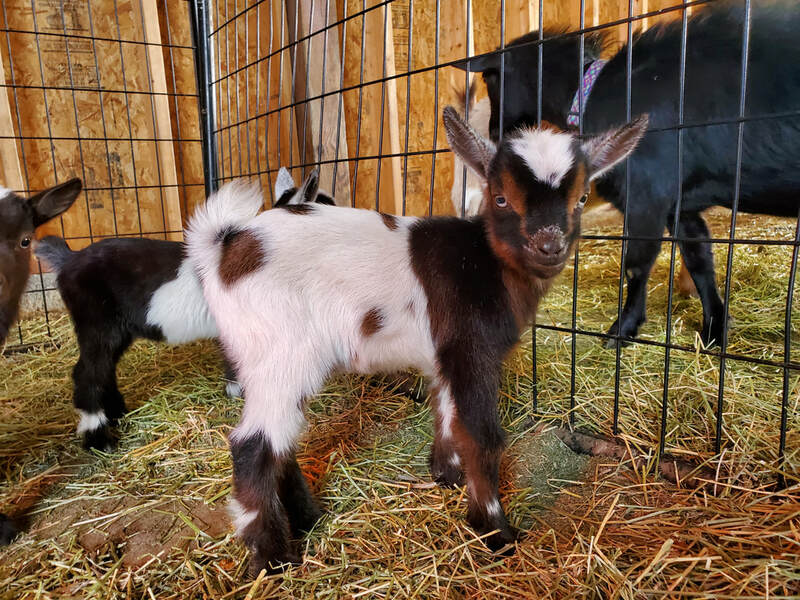 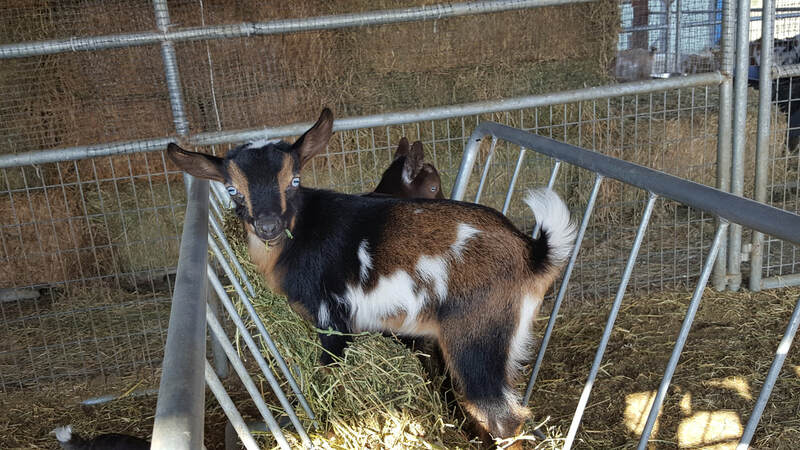 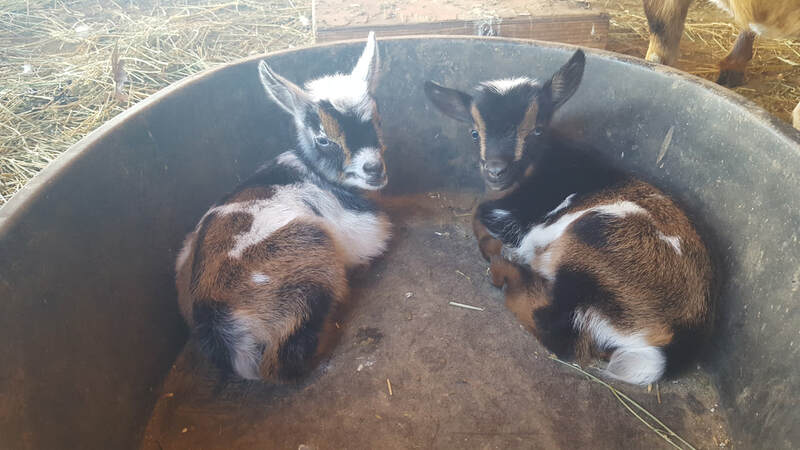 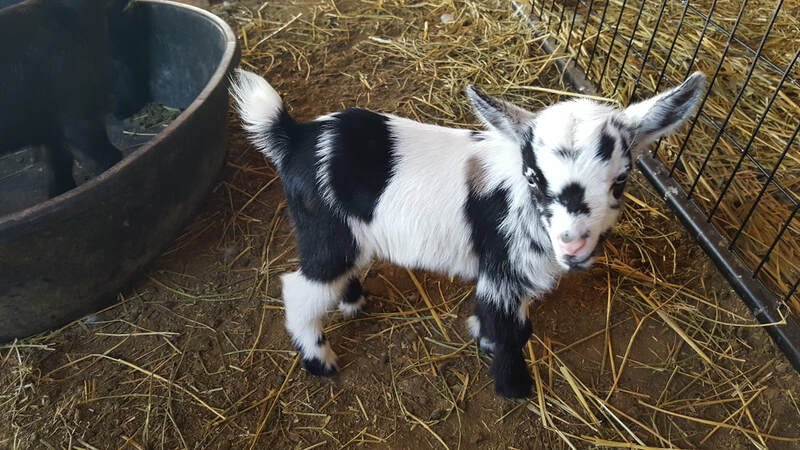 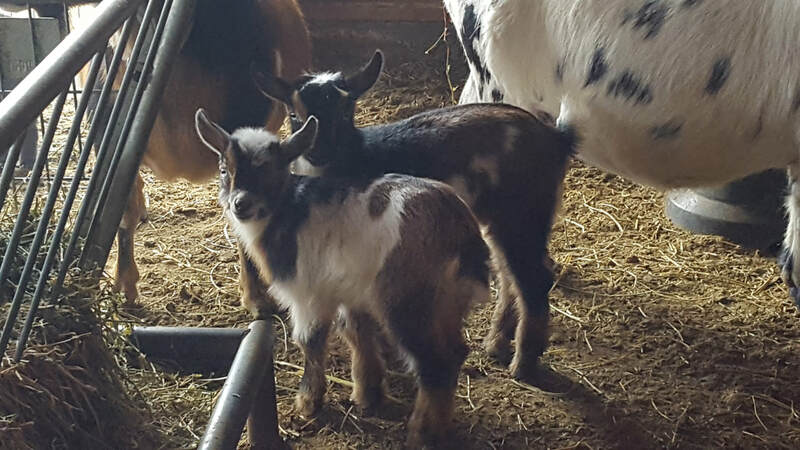 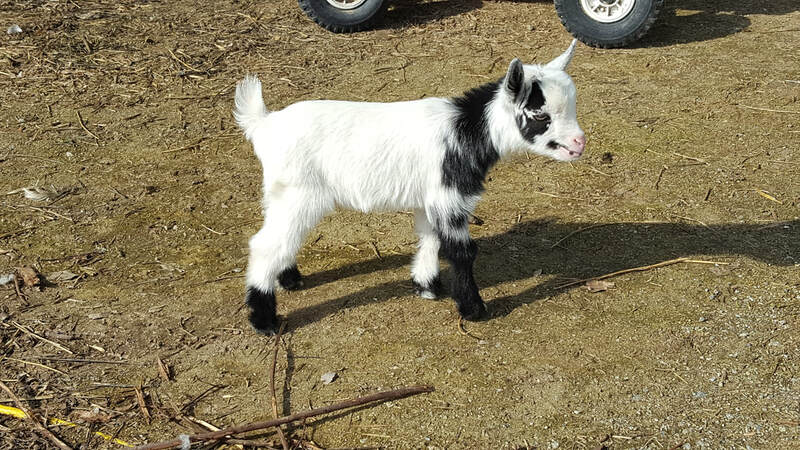 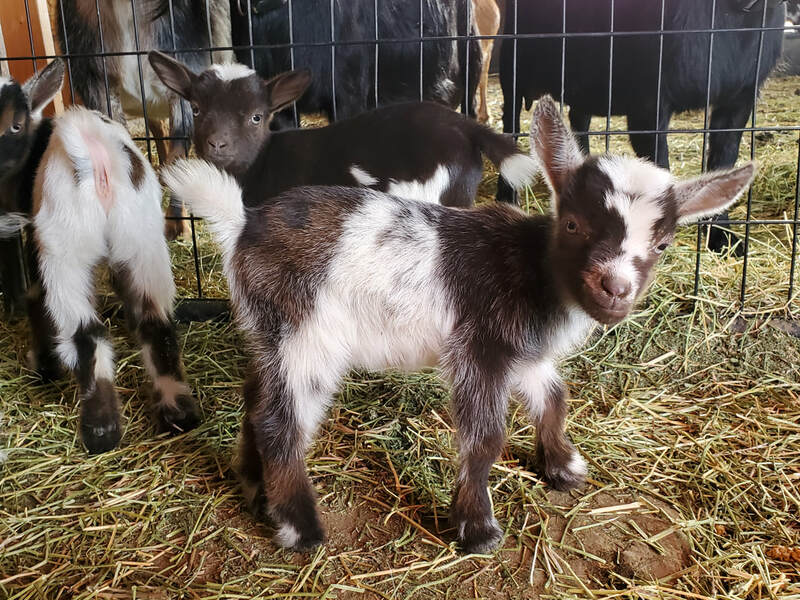 ​January 24, 2019, chocolate doeling with a white poll and blue eyes.